Facebook has removed a video of an ex-IDF soldier who connected Islam to terrorism in the wake of the London Bridge atrocity that left seven people dead. 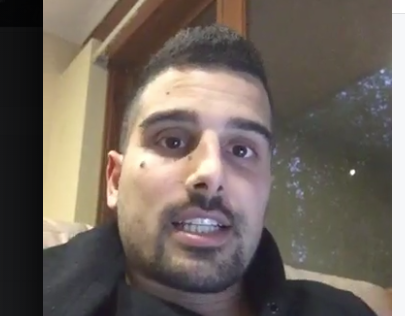 Avi Yemini, founder of IDF Training, the largest Krav Maga training centre in Australia, uploaded a live video arguing a clear connection between the two, saying those who can’t see it are “stupid”. The clip, posted after the deadly attack where seven people were murdered, got almost 4,000 likes before it was removed for violating community standards. 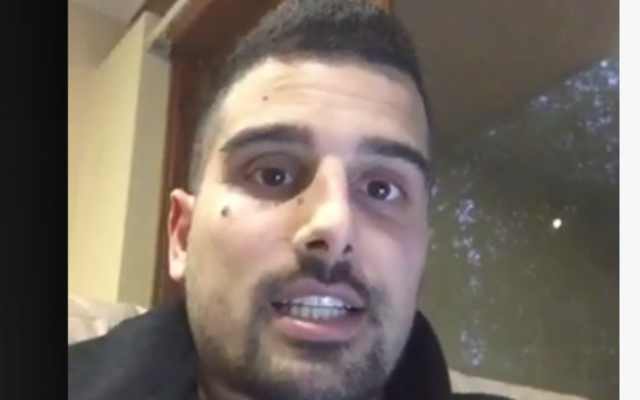 In his video, Yemini states that “If you can’t see a connection between Islam and terror you’re blind or stupid”. The Sun newspaper reports that following its removal, Yemini retaliated with a Facebook video response, declaring “lefties” were responsible. In his parting message, Yemini reached out to his followers for help in his mission to send the “lefties” at Facebook a strong message concerning censorship. “I want to get a few thousand followers tonight just to show these lefties that when you try to silence us, when you try to shut us up, we only get louder”.